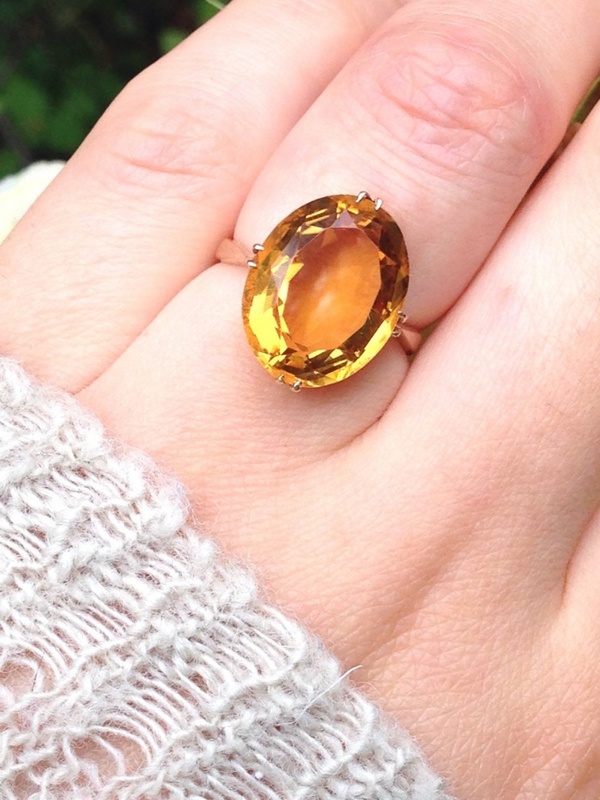 Citrine rings are a great alternative than clear crystal ones. They got their name from the French word “citron” that means lemon, because of their color. They are available from a pale yellow to golden orange colors. 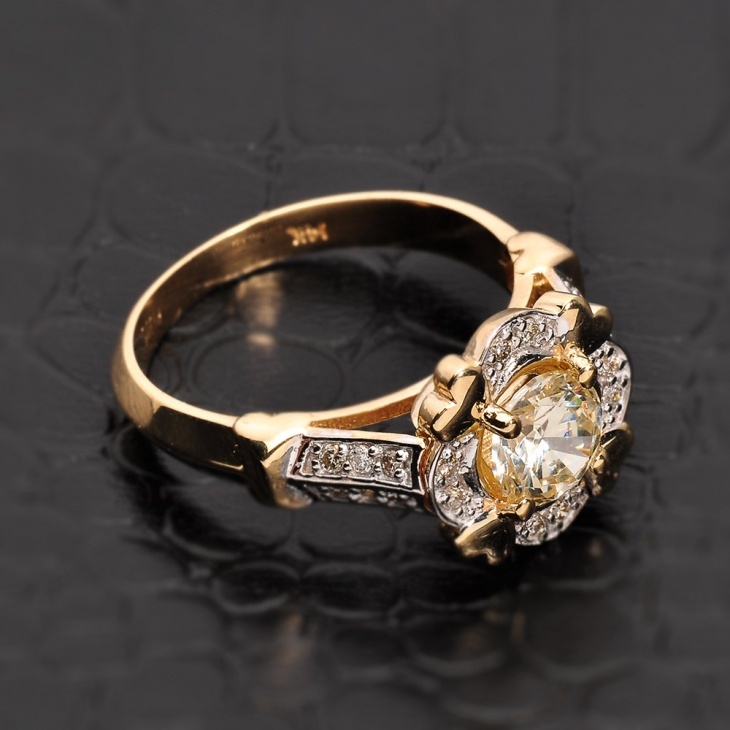 Even though they are quite rare, they are a perfect idea for engagement rings for women. 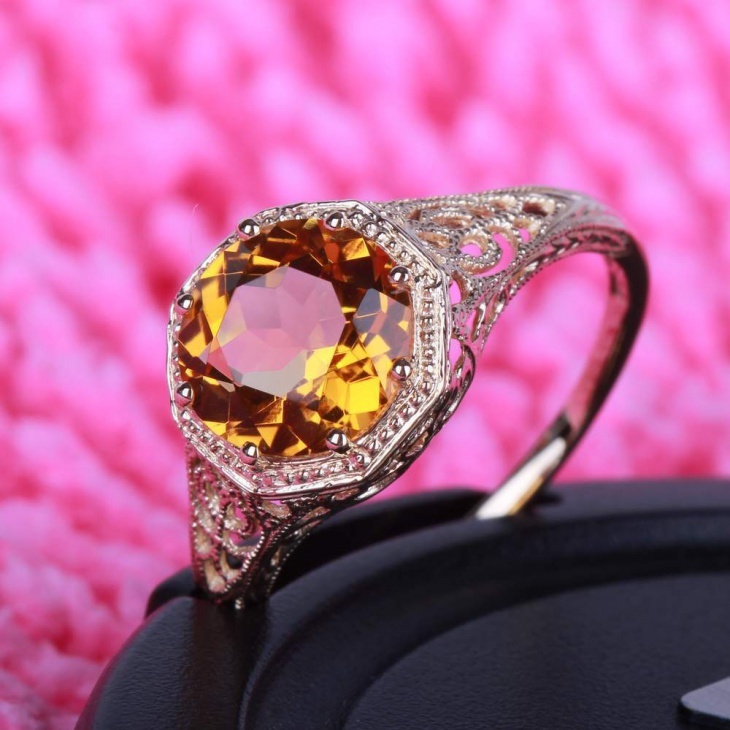 Today we are going to show you our collection of citrine ring designs so that you can explore few beautiful ring ideas. 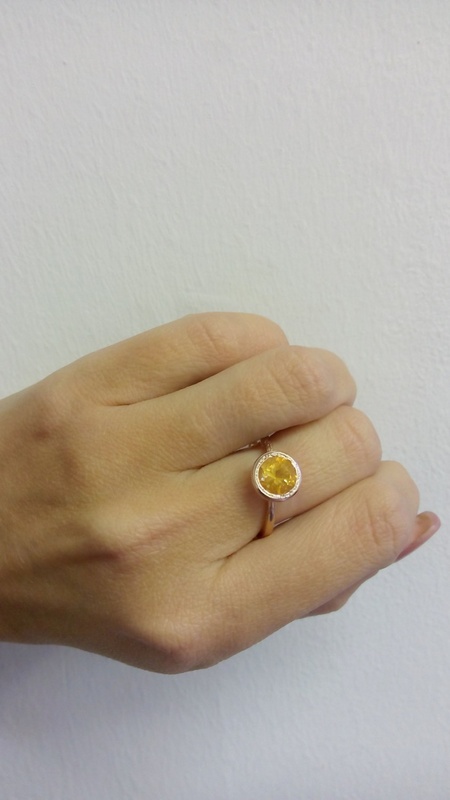 A simple oval shaped citrine gemstone ring. The simplicity of the design allows the beauty of the stone to steal the limelight every time you wear it. The whiskey golden hue will add a very elegant touch to your fingers. 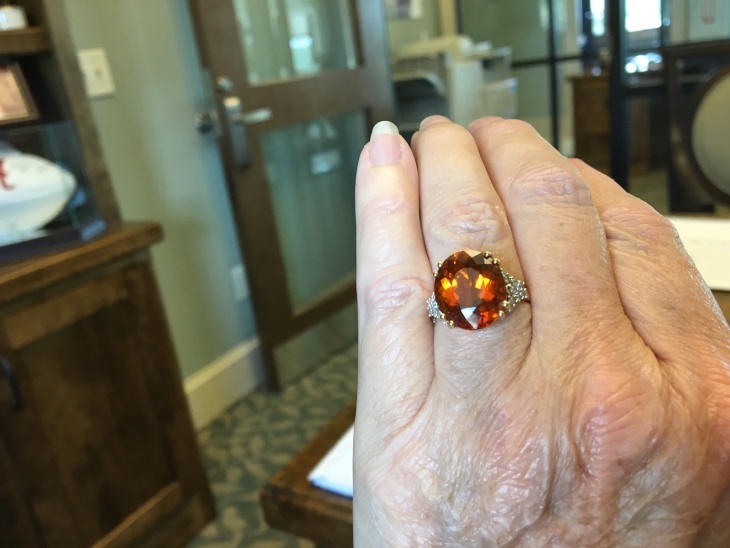 This is a vintage citrine gemstone ring. The elegant design that encases the gemstone creates a remarkable accessory for your collection. It’s suitable for gifting as an anniversary or birthday present. The color is a golden version of a yellow. This is a great and unique idea for an engagement ring. 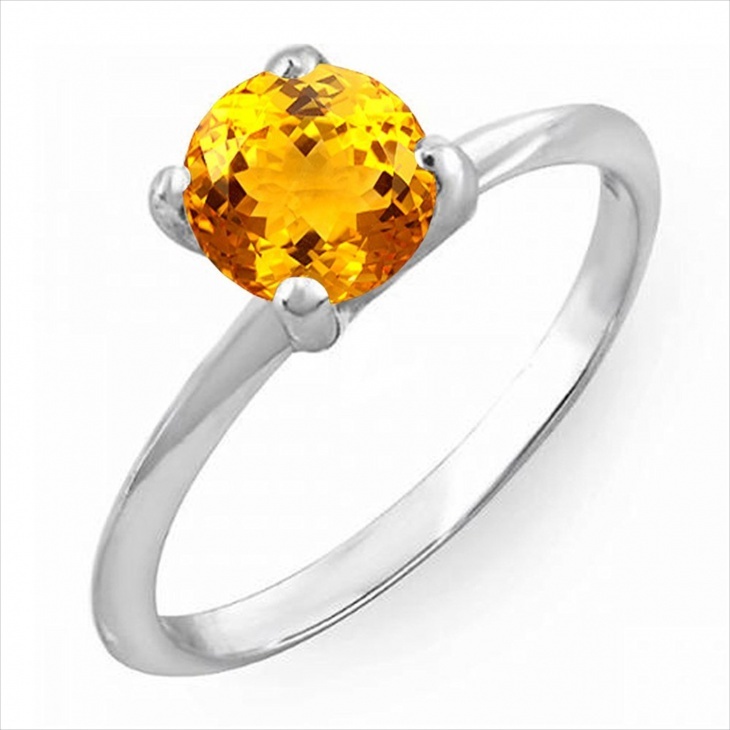 The intricate pattern of the silver contrasts with the golden orange color of the gemstone creating a statement ring. 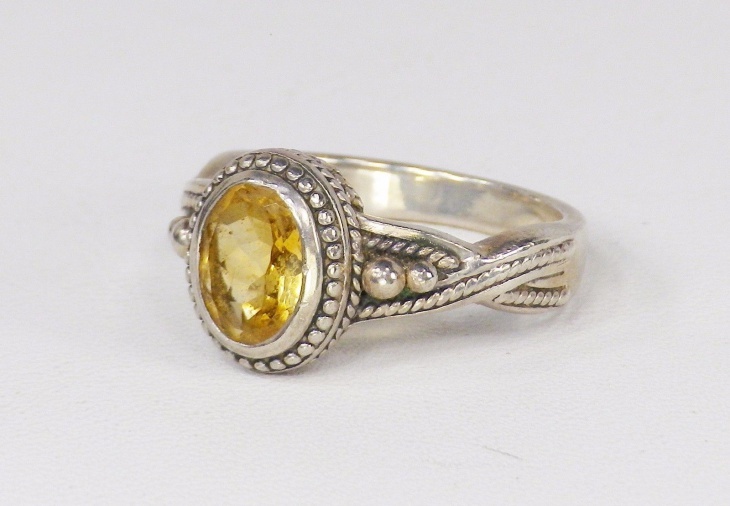 As a vintage citrine ring with a cold hue of yellow, it is suitable as a gift to a man. The simple design around the citrine gemstone creates a powerful combination of elegance and strength that will be much appreciated. 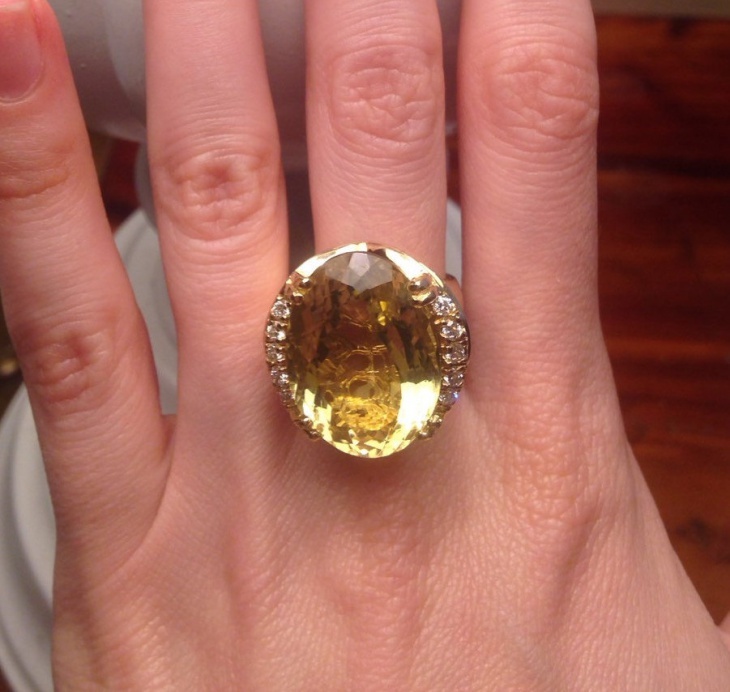 This stunning citrine ring has a strong vintage style that will be your all time favorite. The yellow gold band matches perfectly with the gemstone giving a mystique quality to the ring. 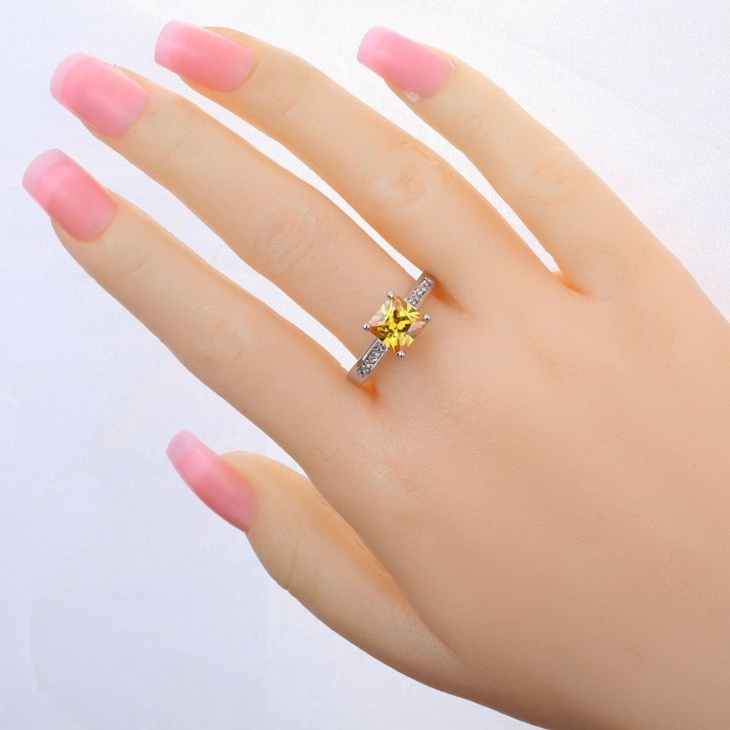 This is suitable for engagement ring. The clear gemstone creates a sense of true glass. The pale golden color of the gemstone gives a modern sophisticated look for your hands. It’s stylish and appropriate for every day outfits as well as special occasion. The single gemstone on this silver band ring creates an excellent choice for engagement ring. You can also give it as a special occasion gift to a friend or a family member. It’s great alternative for a solitaire diamond ring. Heart shaped gemstones have a more feminine quality. You can gift this to your loved ones to show them your love for them. 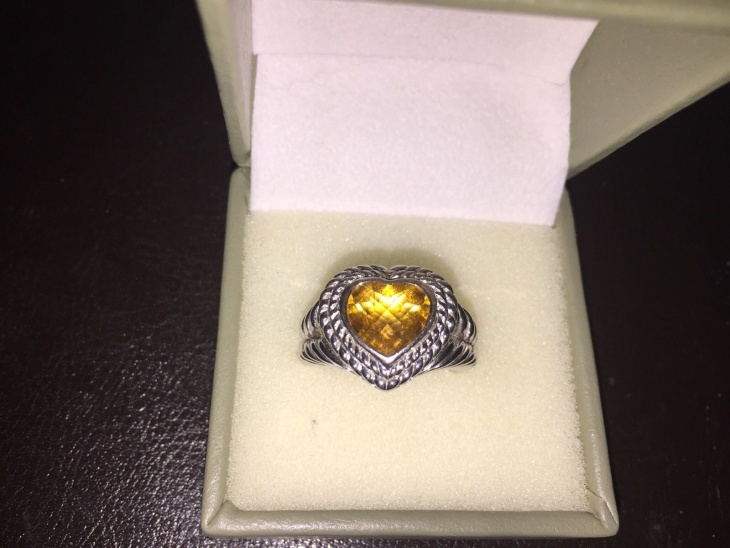 You can also choose different width for the band or different detailing around the heart citrine stone. 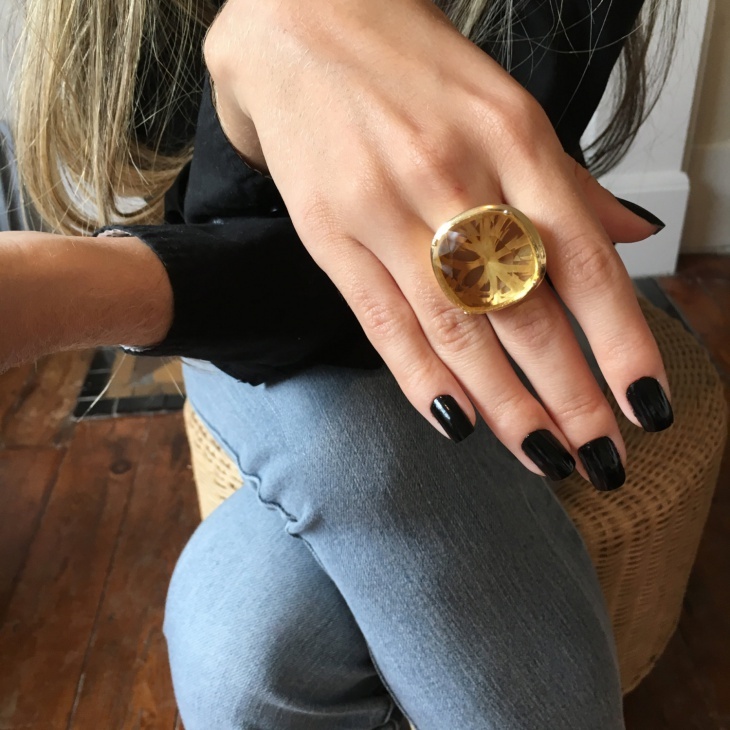 The golden hue of this citrine oval ring will give you a modern and still fashionable accessory. The clear gemstone will look more glass like without losing its beauty. This will be great to gift to your loved ones. 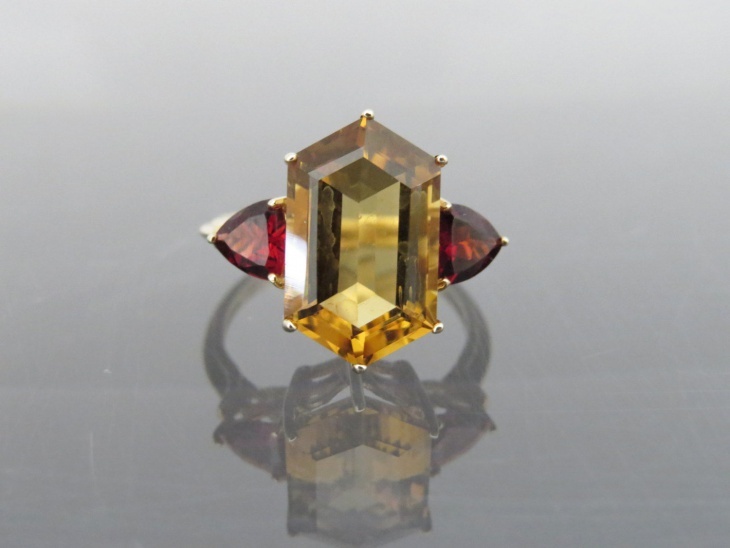 You can get a ring with different gemstones and crystals like this Victorian ring. 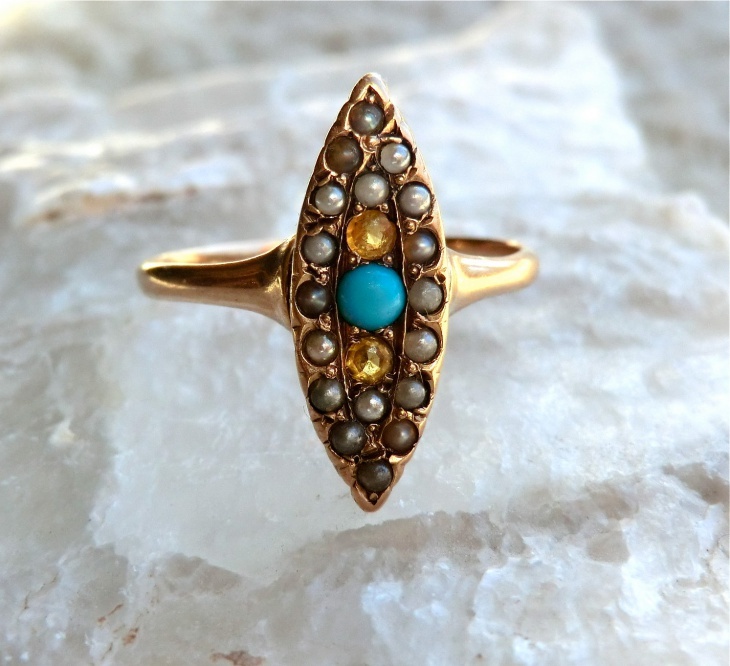 The turquoise with the pearl seeds along with the citrine creates an incredible ring. 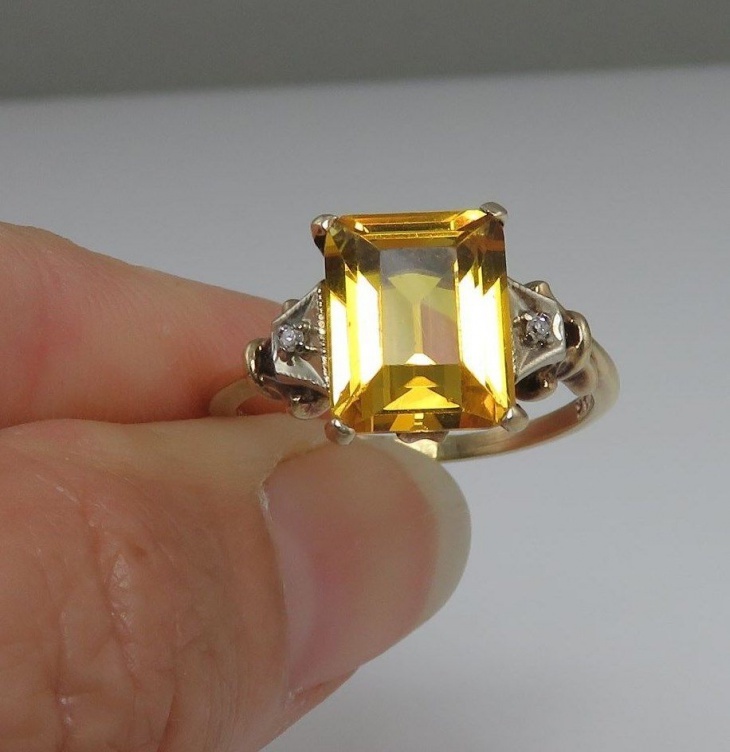 You can also have it in a synthesis on a topaz ring. You will find a great variety of styles and designs to choose from. 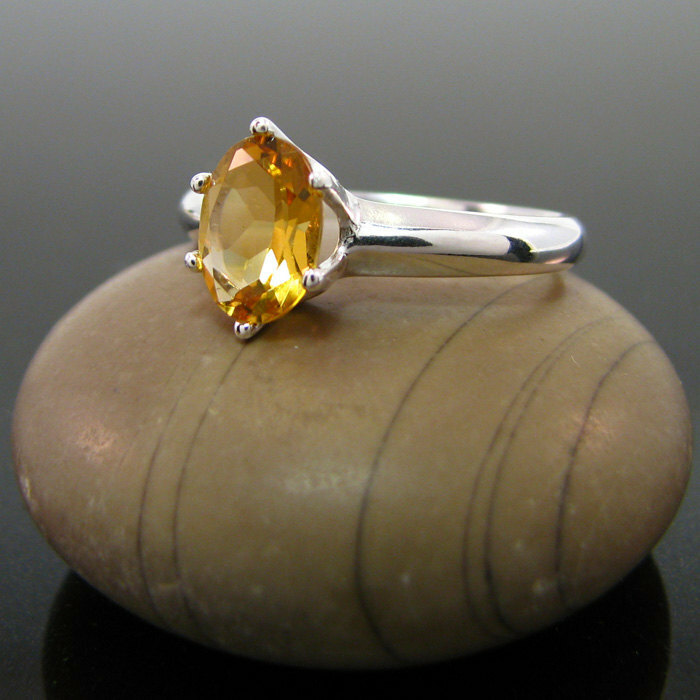 Citrine is a great alternative for diamond and platinum rings. Also it is said that as a crystal, citrine can bring luck to anyone that wears it. Get a beautiful gemstone and a lucky crystal all in one.